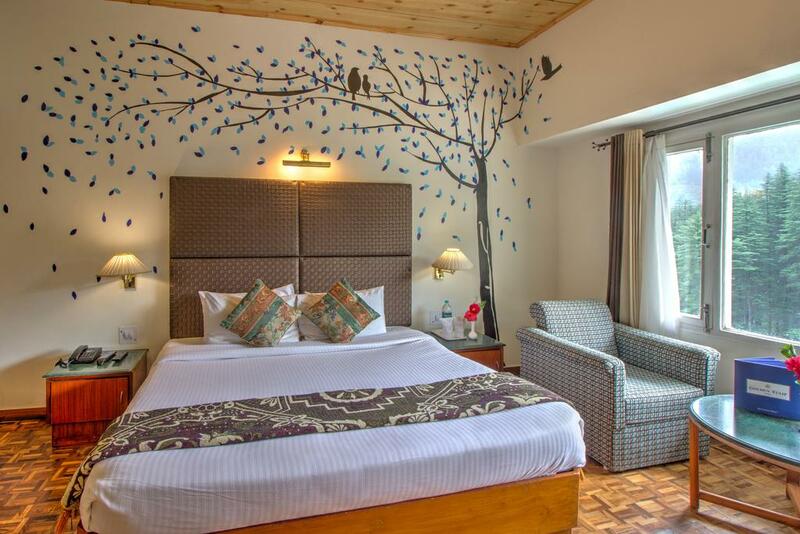 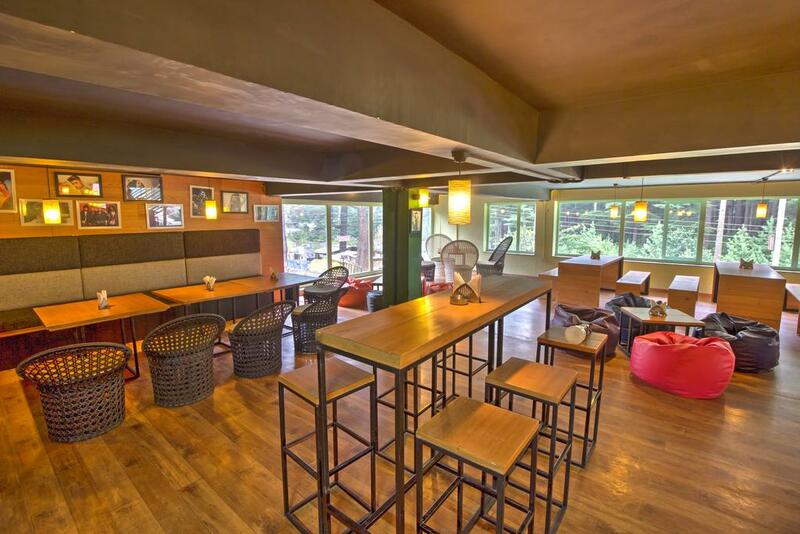 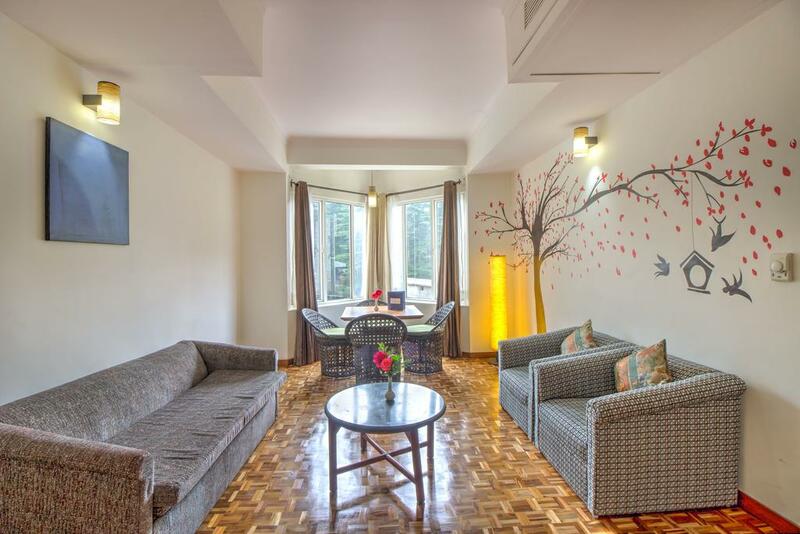 There are 63- 4-star hotel rooms available at the Golden Tulip Manali, all equipped to a high standard and offer charming views of the river, snow-capped mountains and hotel garden. 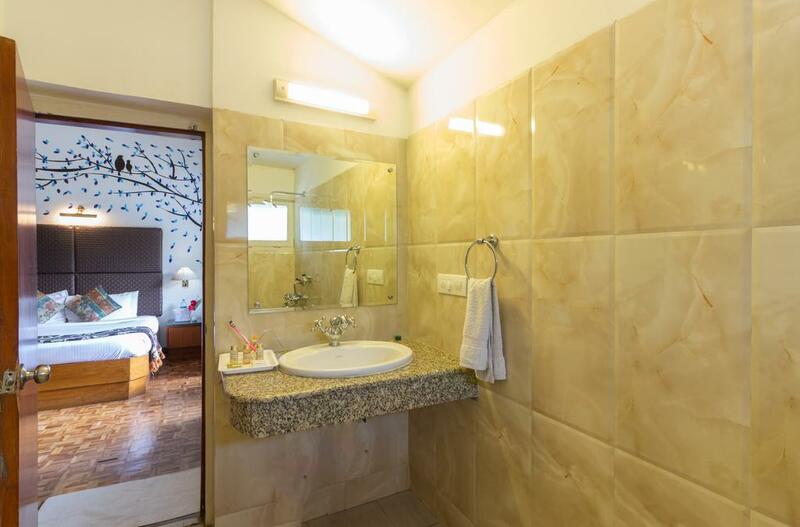 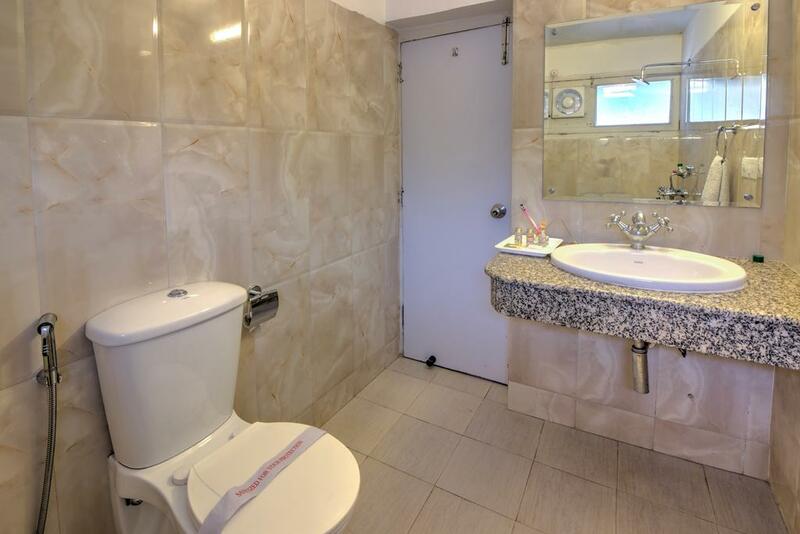 Decorated in rich wooden hues and contemporary furnishings, each room also offers standard luxuries including a private bathroom, shower, and complimentary toiletries. 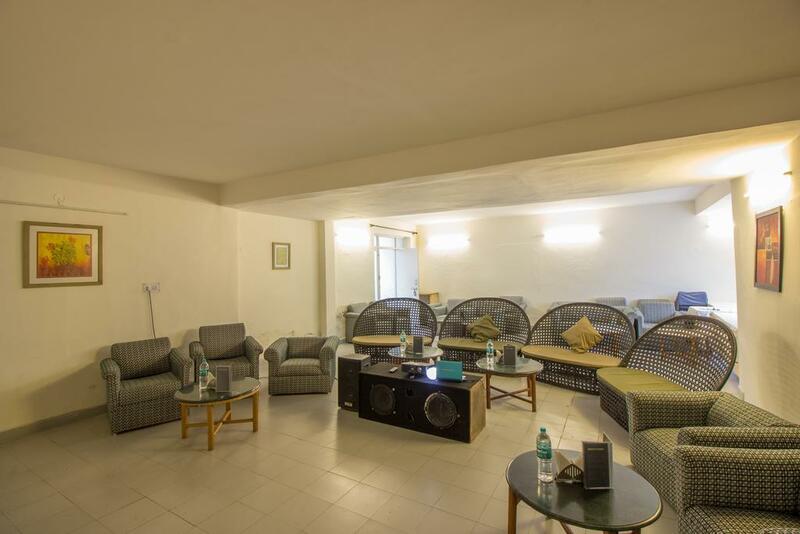 Relax with a cup of freshly brewed tea and keep entertained with the satellite television in your spacious seating area. 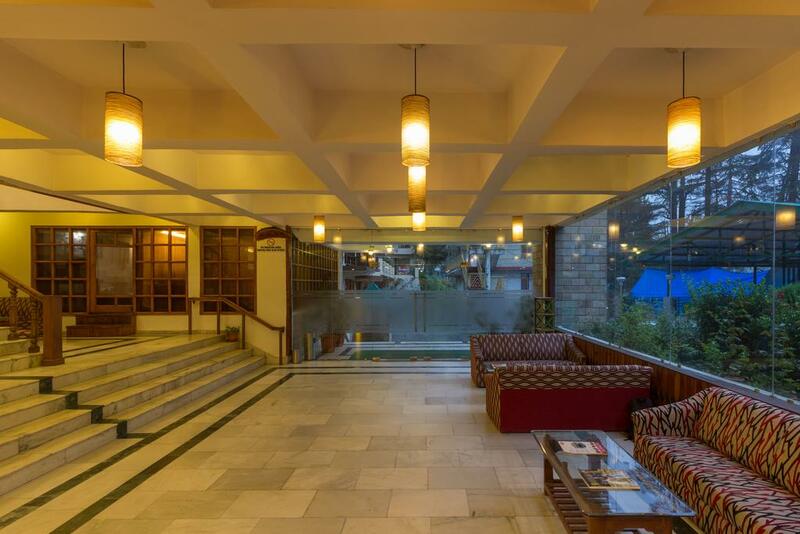 Located in the heart of Manali, the Golden Tulip Manali Hotel is a convenient home base for further exploration of this mountain region. 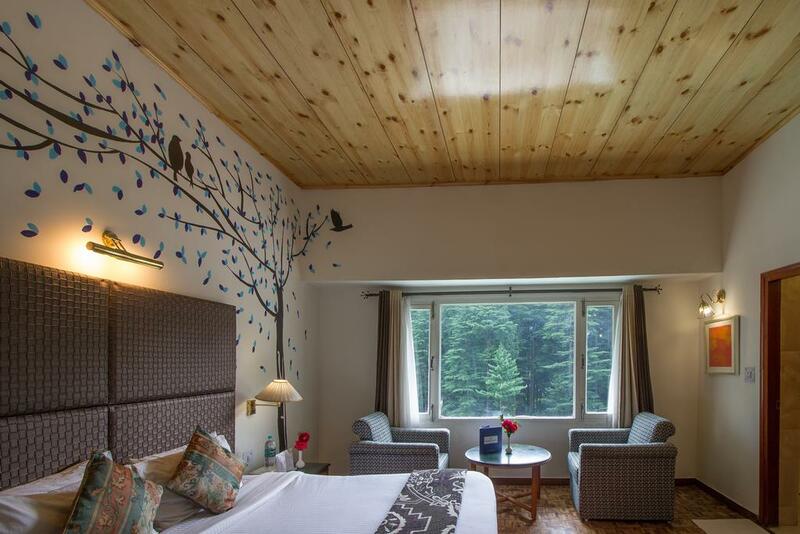 River rafting, trekking, and skiing are all popular activities, easily accessed from the hotel. 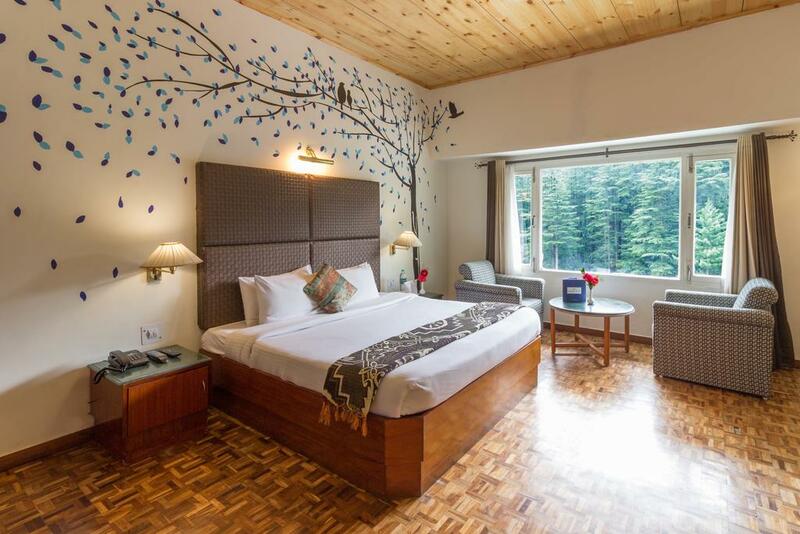 Go skiing in the rugged Rohtang Pass, or trek through the remote Solang Valley. 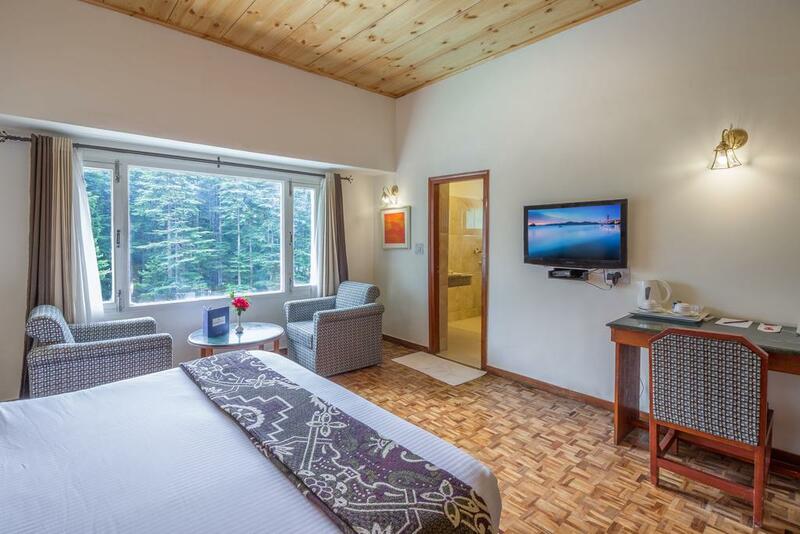 There's no shortage of adventure to enjoy, but you can also relax at nearby attractions including the Manu and Hot Spring Temples. 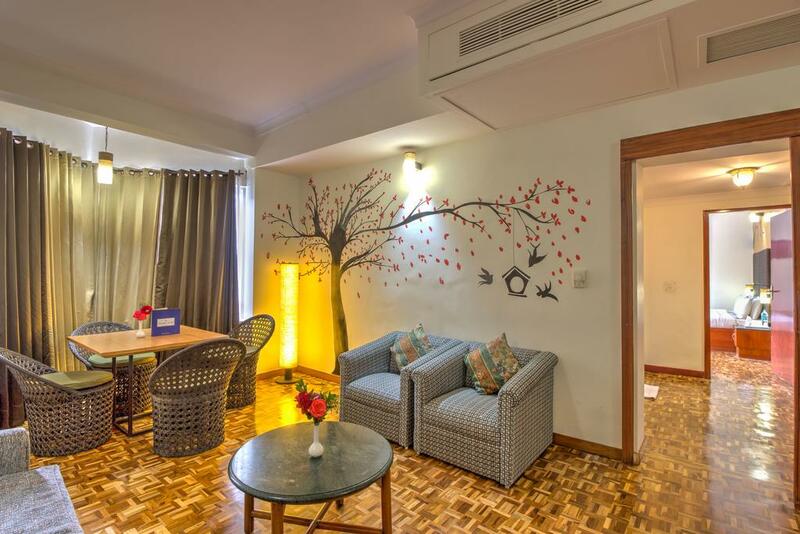 Golden Tulip Vasundhara is a midscale luxury hotel, conveniently located in the fastest growing National Capital Region, equidistant from Noida’s IT hub and Sahibabad Industrial Zone features modern facade, beautifully blended elegant interior and a wide array of offerings to make it the most desired option for business travelers. 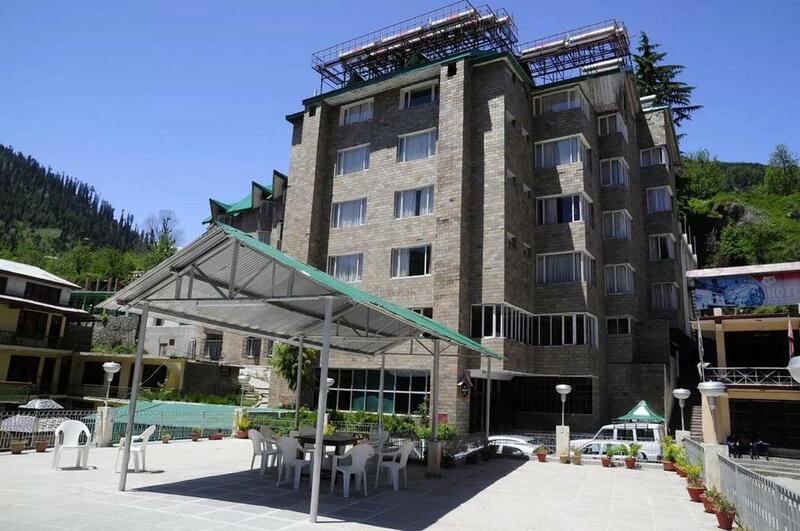 Near Club House, Clubhouse Rd, Old Manali, Manali, Himachal Pradesh 175131.